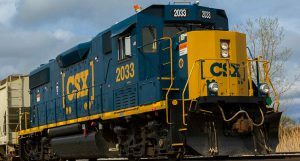 Railroads and rail contractors will have an additional year to comply with the Federal Railroad Administration's (FRA) Part 243 Minimum Training Standards rule, which was originally issued in 2014. This is the second year-long delay in implementation dates for the rule. 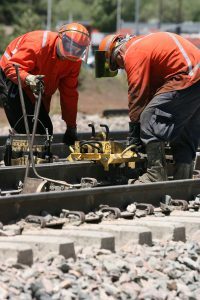 The rule requires each railroad or contractor that employs one or more safety-related railroad employees to develop and submit a training program to FRA for approval and to designate the minimum training qualifications for each occupational category of employee. The rule also requires most employers to conduct periodic oversight of their employees and develop annual written reviews of their training programs to close performance gaps. 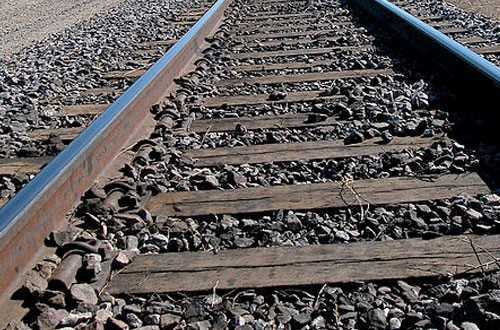 This rule places railroad contractors under direct regulation of the FRA for the first time. Employers with more than 400,000 employee work hours now have until Jan. 1, 2020 to submit training programs to the FRA and employers with less than 400,000 employee work hours have until May 1, 2021 to submit programs. Additionally, training organizations and learning institutions (TO/LI) that have provided training to safety-related employees prior to Jan. 1, 2019 may continue without FRA approval until Jan. 1, 2020. 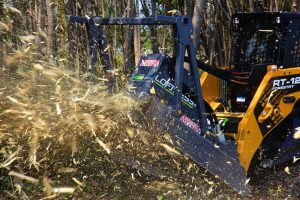 In May 2017, FRA extended implementation dates by a year citing petitions from the American Short Line and Regional Railroad Association (ASLRRA) and National Railroad Construction and Maintenance Association (NRC). 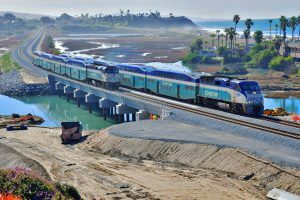 ASLRRA and NRC are two examples of model training program developers utilizing rail safety experts, who are largely providing work on a volunteer basis, to develop the programs. ASLRRA filed a second petition in May 2017 for an additional delay to which FRA did not receive any adverse comments. FRA is holding a series of three seminars are various locations across the United States to aid with the implementation of Part 243, as well as Part 219.